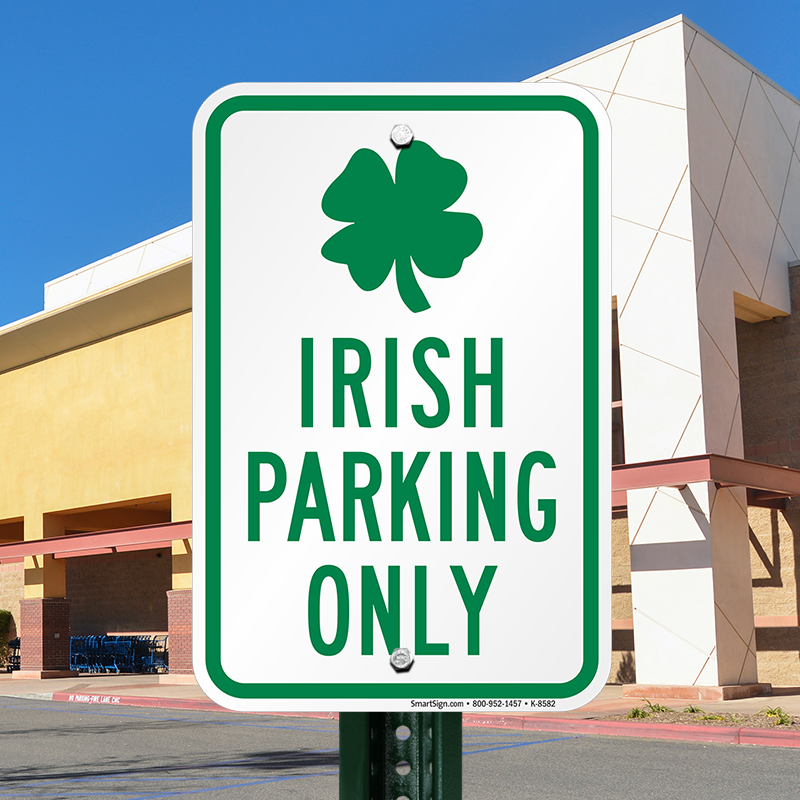 Spread some Irish cheer with this humorous sign. 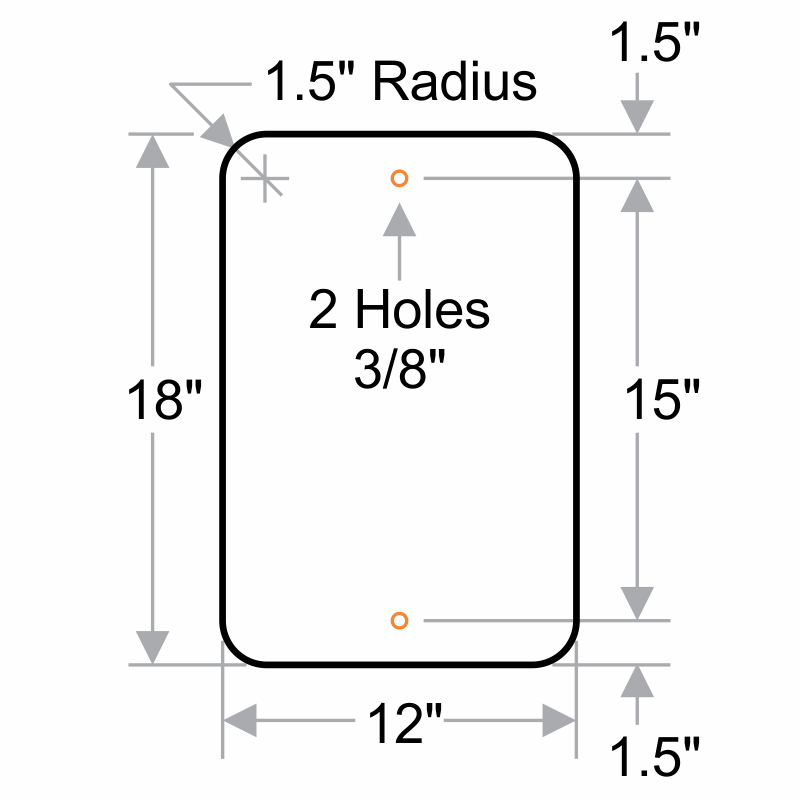 • Install this sign easily with pre-drilled holes. • Our reflective signs are visible even in dimly lit parking spaces.